Russia’s Gross Domestic Product (GDP) is due to return to sustainable growth in 2017, according to Economic Development Minister Maksim Oreshkin. "The recent data about freight turnover, electricity consumption and other things which we see at the beginning of the year are quite positive. All this indicates that the economy has returned to growth and we will see a good performance this year," said Oreshkin on the sidelines of the Russian Investment Forum in Sochi. "Our updated forecast will be ready in late March. We currently expect about two percent growth by the end of 2017. That is, we expect very good dynamics in the economy. We see that investment activity has increased," he added. The current forecast from the Economic Development Ministry implies 0.6 percent growth this year if the oil price is $40 per barrel. Oil has been above $40 since February last year, allowing the ministry to issue a more optimistic forecast for the Russian economy. On Monday, Brent crude was trading above $56 per barrel. "We have some recovery growth, and the period of crisis is ending. Uncertainty in the economy has also fallen considerably," Oreshkin said. 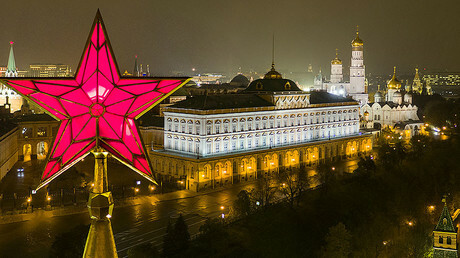 In January, Deputy Prime Minister Igor Shuvalov said the Kremlin is preparing measures to make the Russian economy grow more than two percent a year. "We believe two percent growth is quite slow for Russia,” he said. The International Monetary Fund predicts global growth of 3.8 percent by 2021, with the Russian economy to grow significantly slower at 1.5 percent, said the IMF Deputy Managing Director David Lipton. 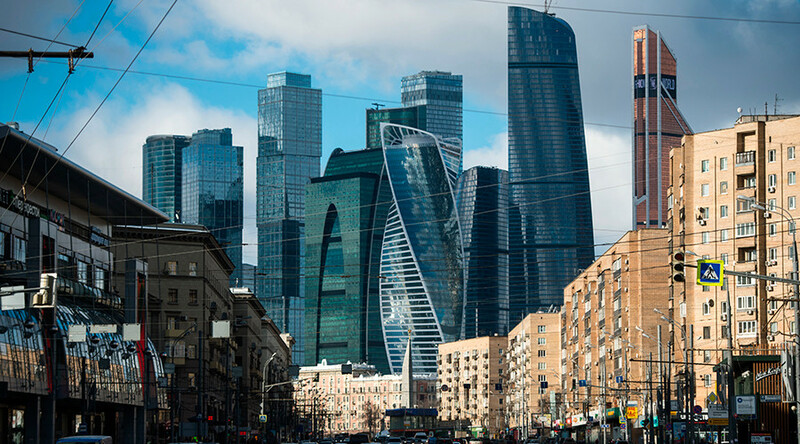 According to Lipton, Russia should implement some policy changes, reforms and structural changes that will increase the capacity of the economy to catch up with global growth rates.